Have you ever wondered, in spite of applying eye makeup, blusher and lipstick in the same way as a celeb does, why you don’t look as stunning as a red carpet fashionista? Well, more than the products you use, it is really about the technique of application. 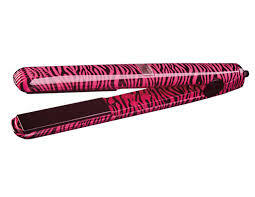 Once you master the art of using some of the beauty weapons like a pro, you will stand out as a diva. In this humid weather, if you do not set your base well, then the overall makeup will look patchy. 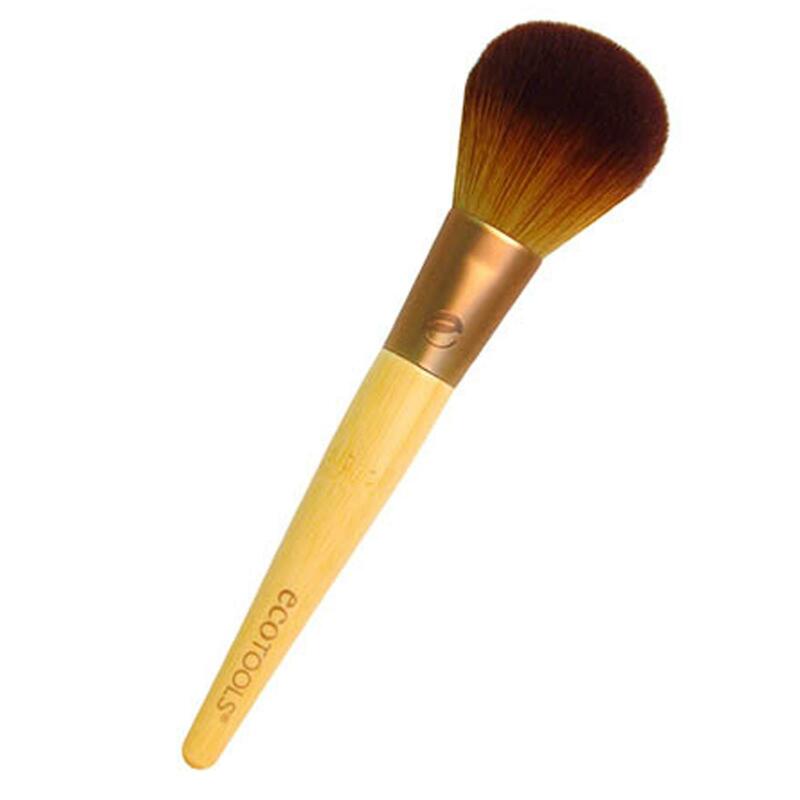 Set off your makeup with loose powder and make sure to do so in a circular motion with a good powder brush for a seamless finish. 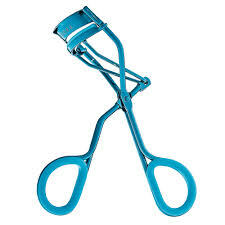 Eyelash curler: To make your eyes look big instantly, just curl your lashes upwards and outwards. Apply a generous coat of mascara for a glam-doll effect. Well-groomed eyebrows can frame the face beautifully. 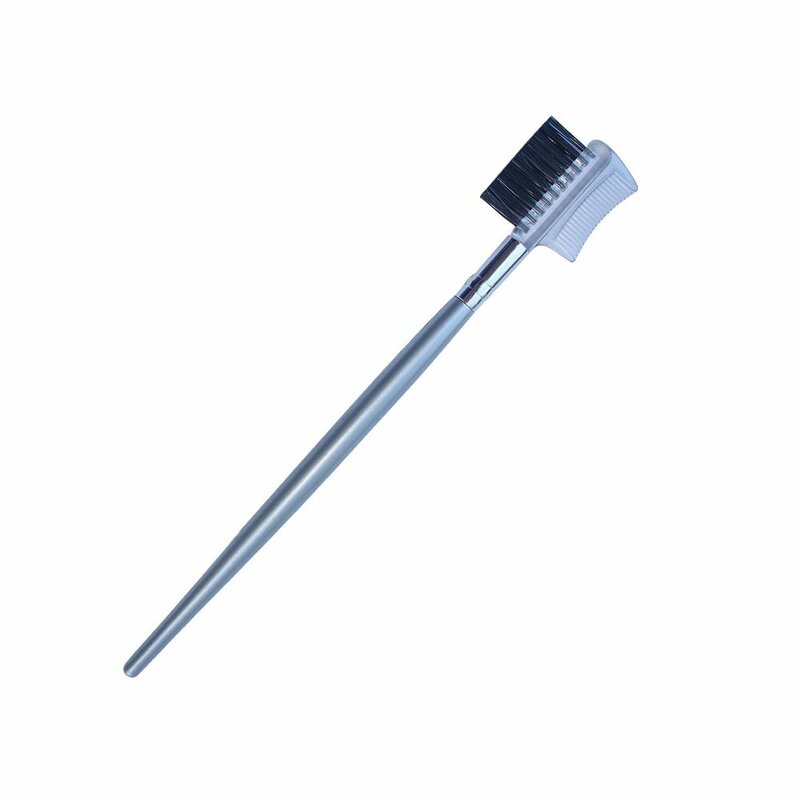 So use this magic wand to brush out your brows and make your face look more attractive. 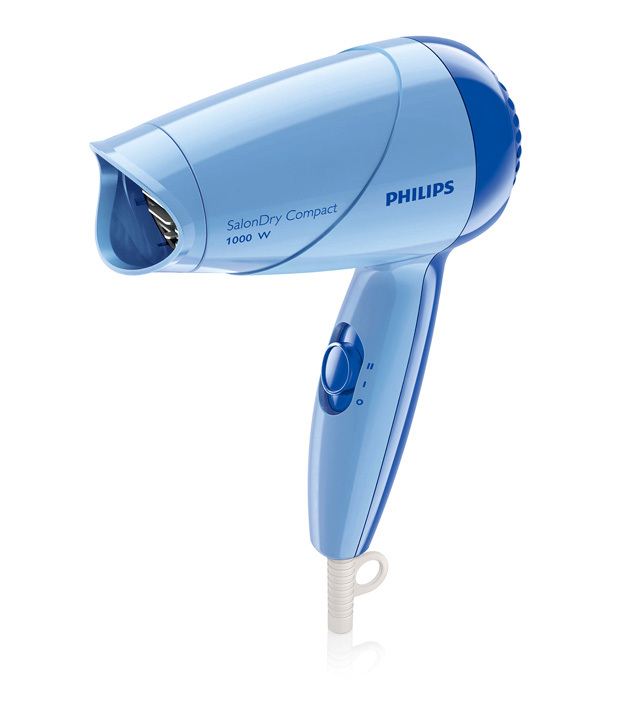 You can literally blow off any one with a great blow dried hairstyle. Try this trick to look rock chic!